Pipers Row will reopen to traffic and the diversions on Tower Street, Castle Street, Queen Street, Berry Street and Lichfield Street will be removed on Sunday 2 September 2018 as work on the second phase of the Wolverhampton City Centre Metro extension reaches another milestone. Although all vehicles will be able to use Pipers Row, a diversion will remain in place for access to Pipers Row directly from Bilston Street. Access to Pipers Row will be restricted from the junction with Railway Drive / Lichfield Street for some vehicles. Vehicles wishing to access Pipers Row from the right-hand turn on Bilston Street will need to follow the diversion via St Georges Parade and Garrick Street before turning left into Pipers Row at Bilston Street. This diversion will be in place until new traffic signals are installed at the right-turn junction in October. Bus services affected by the closure will also return to the bus station on 2 September. However, as the opening of Pipers Row coincides with the bus operator’s autumn timetable revision, please visit www.networkwestmidlands.com to view any changes to services. 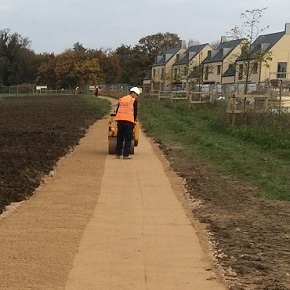 Railway Drive will remain closed as work on phase three of the project continues. There will also be ongoing footway and public realm improvements in and around Pipers Row, throughout the autumn. 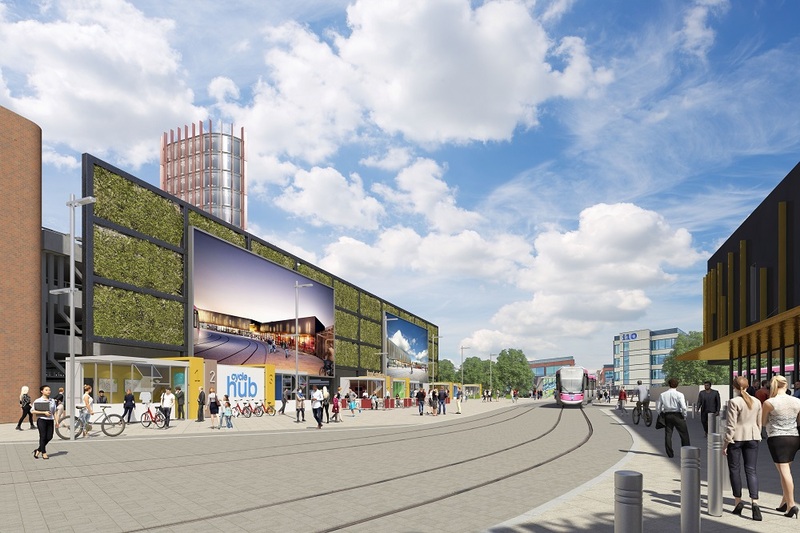 The extension, forms part of the wider £150m Wolverhampton Interchange to regenerate the city’s transport hub and provide an attractive gateway to those entering the city by rail, bus or Metro services. When operational, after construction of the new railway station is complete, trams will serve two additional Metro stops; one at the city’s bus station on Pipers Row and one at Wolverhampton Railway Station, allowing easy interchange with other modes of public transport.